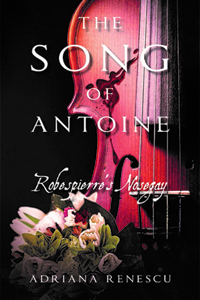 THE SONG OF ANTOINE, Robespierre’s Nosegay is on Kindle! 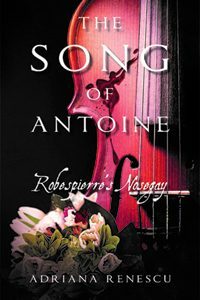 This entry was written by Adriana, posted on June 15, 2017 at 5:03 pm, filed under Uncategorized. Post a comment or leave a trackback: Trackback URL.